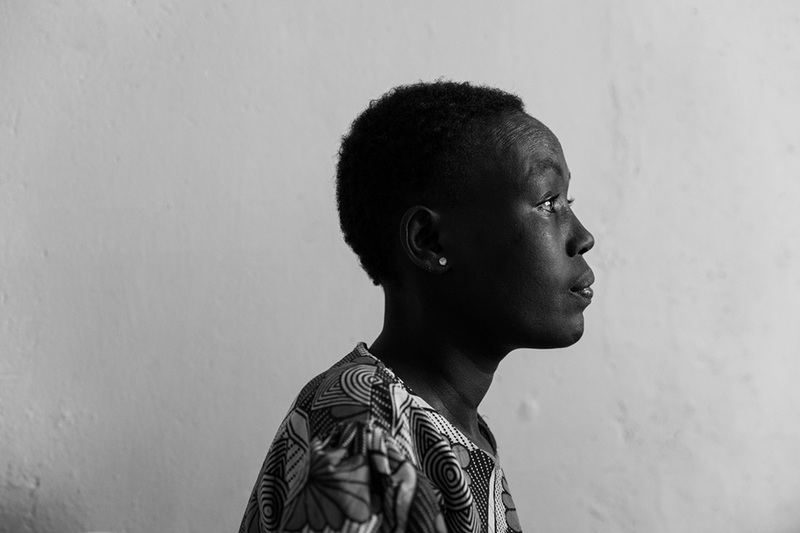 Project Statement: Too Far to Walk	Winner: Lori Hawkins "A woman is screened at the Kapenguria County Referral Hospital in Kapenguria, Kenya on March 9, 2018." 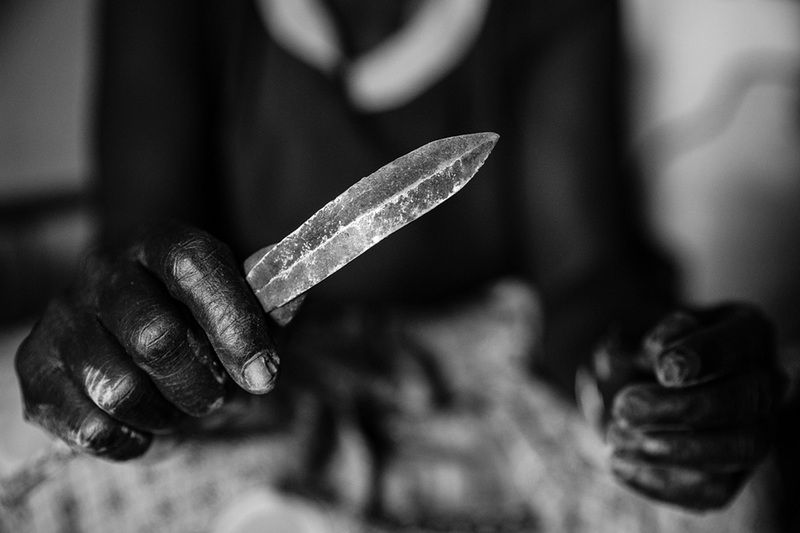 Project Statement: Too Far to Walk	Winner: Lori Hawkins "A woman that once performed female genital mutilation (FGM) holds the tool that she used to perform the FGM with in West Pokot on March 3, 2017." Project Statement: Too Far to Walk	Winner: Lori Hawkins "Joyce gives birth at the Kapenguria County Referral Hospital in Kapenguria, Kenya on March 7, 2018." 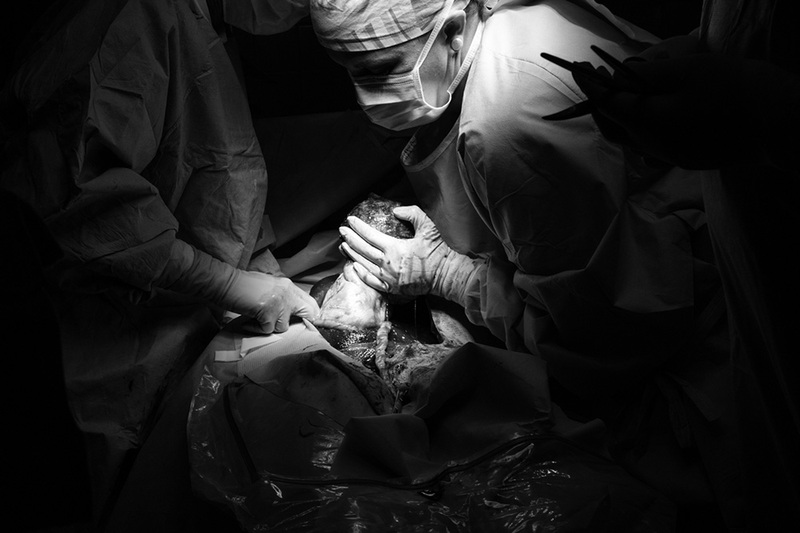 Project Statement: Too Far to Walk	Winner: Lori Hawkins "Diana sits in the Operating Room waiting to receive an epidural before an emergency caesarean section performed by Drs. Shirazian and Strong of Saving Mothers at the Kapenguria County Referral Hospital in Kapenguria, Kenya on March 6, 2018." 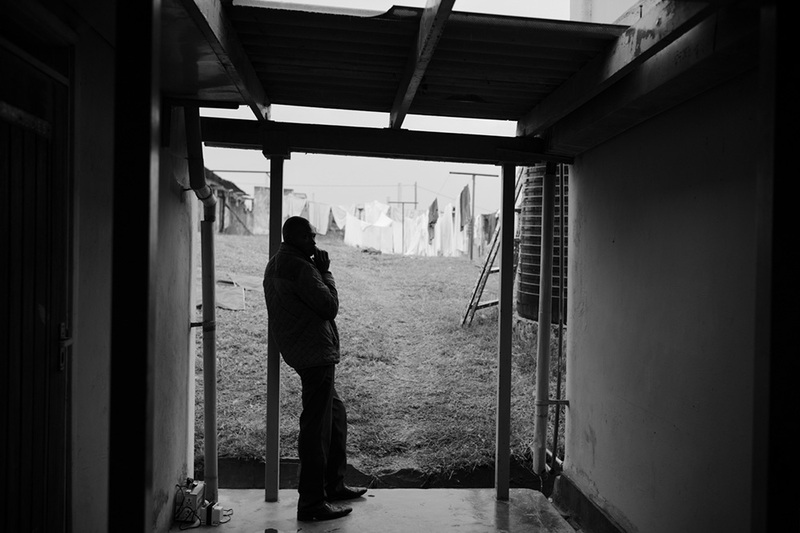 Project Statement: Too Far to Walk	Winner: Lori Hawkins "Geoffrey waits for his wife, Diana, outside the operating room. Diana was taken into the Operating Room at the Kapenguria County Referral Hospital in Kapenguria, Kenya on March 6, 2018 for an emergency cesarean section. A beautiful baby boy was delivered shortly after this photo was taken." 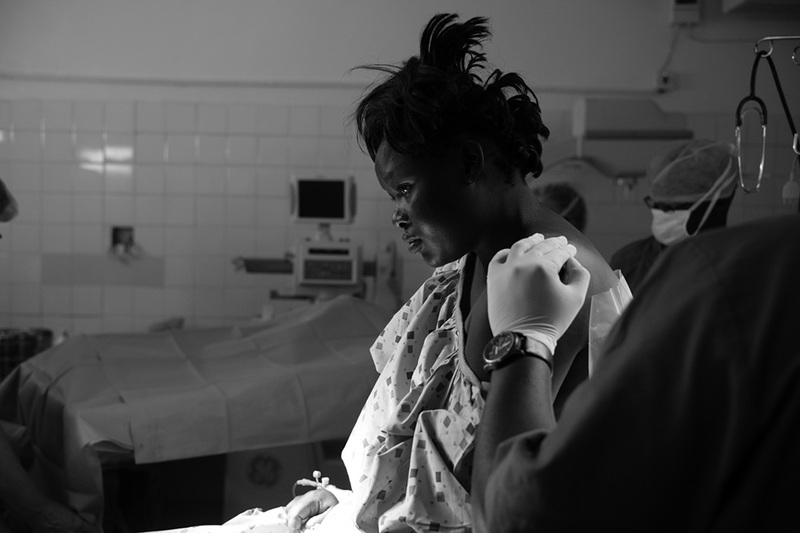 Project Statement: Too Far to Walk	Winner: Lori Hawkins "Sandra, a new patient of Saving Mothers is seen in the screening room at Kapenguria County Referral Hospital on March 5, 2018 in Kapenguria, Kenya. She described the symptoms she had been experiencing in addition to other health issues." Project Statement: Too Far to Walk	Winner: Lori Hawkins "Cheponyoryo Parmola, 41 years, died while giving birth at home in Pertom, West Pokot, Kenya. Sadly, her husband also passed away shortly thereafter. Her sister in-law, Julie Parmola is taking care of the baby. West Pokot, Kenya on March 2, 2018." 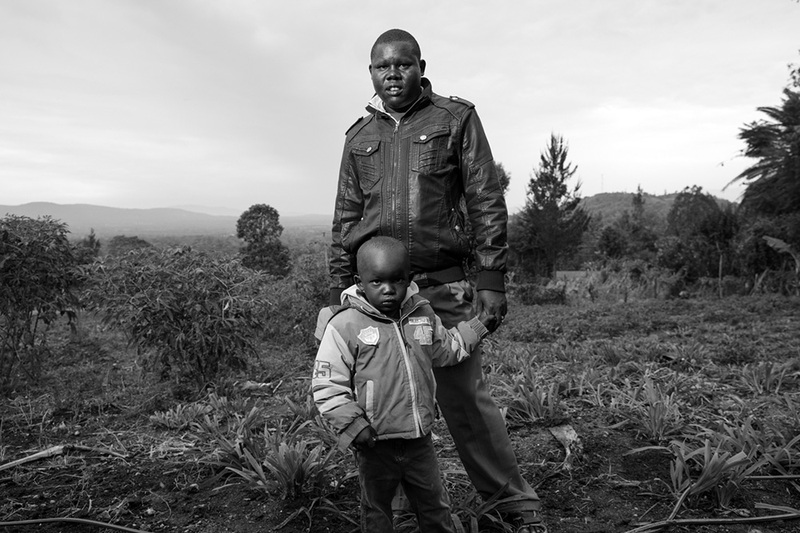 Project Statement: Too Far to Walk	Winner: Lori Hawkins "William Lokir stands with his son, Elias Korir. Williamís wife, Leah Lokir, died on February 19, 2018 while giving birth to their baby Bahati Chesista on March 2, 2018 in Chepareria, West Pokot, Kenya. William is now the caretaker of their 8 children." 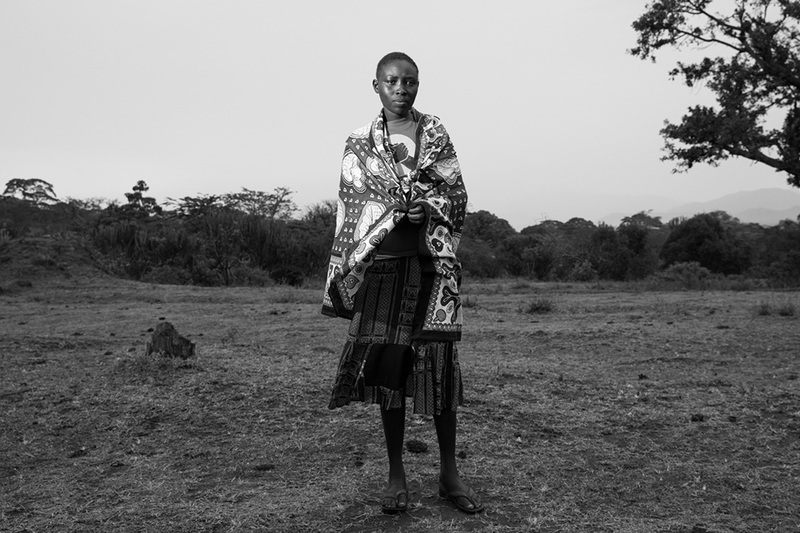 Project Statement: Too Far to Walk	Winner: Lori Hawkins "Celina Nanjala at her home in West Pokot, March 1, 2018. Celina arrived at the Keringet community health center for antenatal care where she consented to participate in the Preterm birth study. She was evaluated and was diagnosed as preterm positive. She was injected with steroids to enhance fetal lung development and also given daily prenatal vitamins. She stayed at the maternity waiting home (MWH) adjacent to Kapenguria Hospital where she was closely monitored. As predicted, she delivered preterm twin girls and was later discharged with her two healthy daughters. Sadly one of her babies died a few months later from pneumonia." 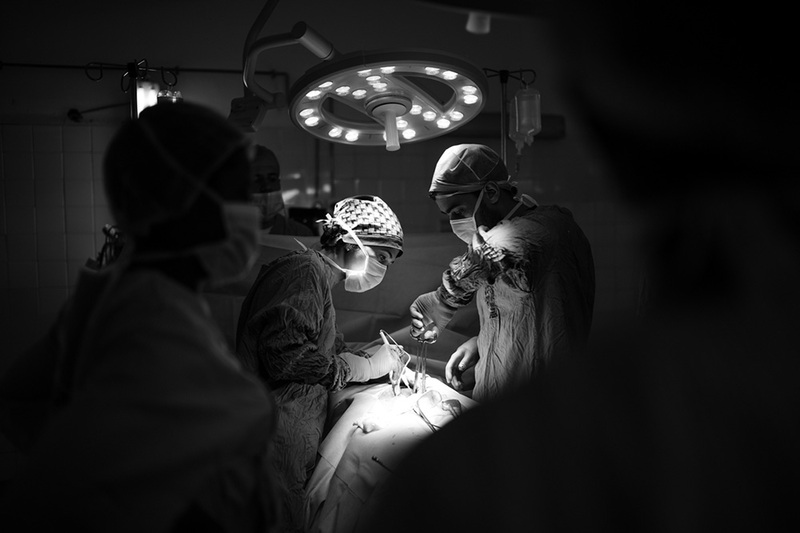 Project Statement: Too Far to Walk	Winner: Lori Hawkins "Dr. Tara Shirazian and the Saving Mothers team in the Operating Room at the Kapenguria County Referral Hospital in Kapenguria, Kenya on March 6, 2018." Project Statement: Too Far to Walk	Winner: Lori Hawkins "Faith, 37 weeks pregnant with twins, presented after her water broke but she was not yet in active labor. She went into the Operation Room for a cesarean section at the Kapenguria County Referral Hospital in Kapenguria, Kenya on March 7, 2018. Drs. Tara Shirazian and Noel Strong successfully performed the c-section. Iz (girl) and Jayden (boy) and Faith were all happy and healthy." 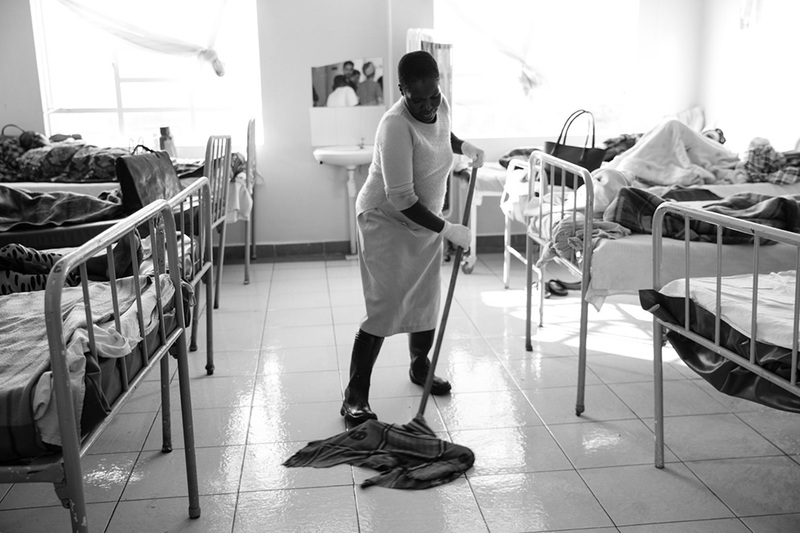 Project Statement: Too Far to Walk	Winner: Lori Hawkins "The operating room at the Kapenguria County Referral Hospital in Kapenguria, Kenya on March 6, 2018"
Project Statement: Too Far to Walk	Winner: Lori Hawkins "The maternity ward at the Kapenguria County Referral Hospital in Kapenguria, Kenya. The medical team, visible in the mirror, delivers the news to a patient that she has terminal cervical cancer. Globally cervical cancer kills many young women at their peak reproductive lives. This woman has 5 young children." 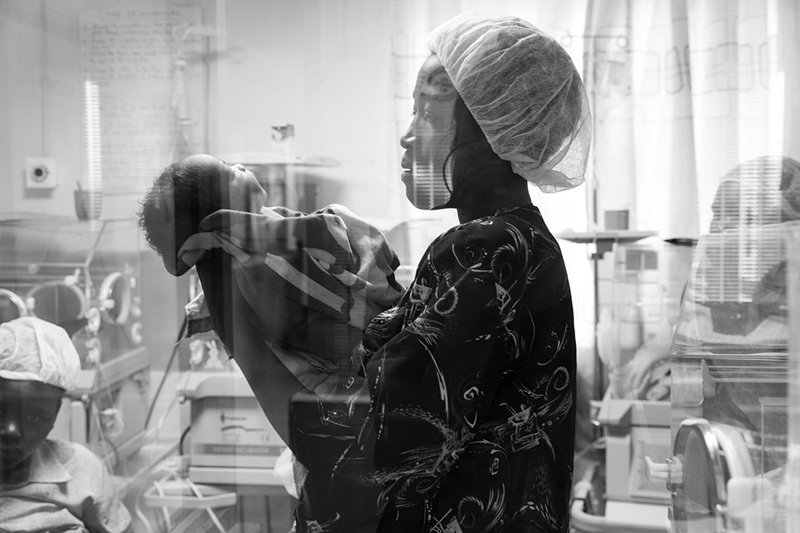 Project Statement: Too Far to Walk	Winner: Lori Hawkins "A mother holds up her newborn in the nursery at the Kapenguria County Referral Hospital in Kapenguria, Kenya on March 6, 2018." 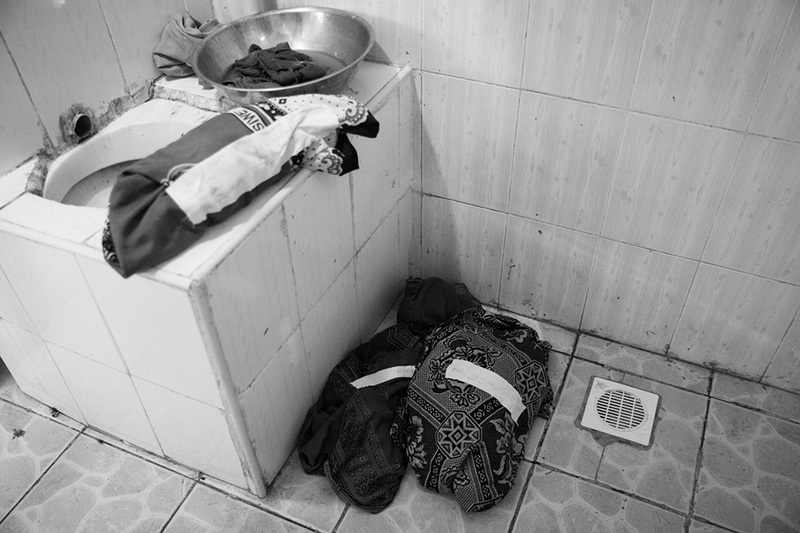 Project Statement: Too Far to Walk	Winner: Lori Hawkins "Meet Iz. She was the smaller of Faithís twins and despite having a low apgar score hours after birth she was kicking through the blankets and making herself heard." 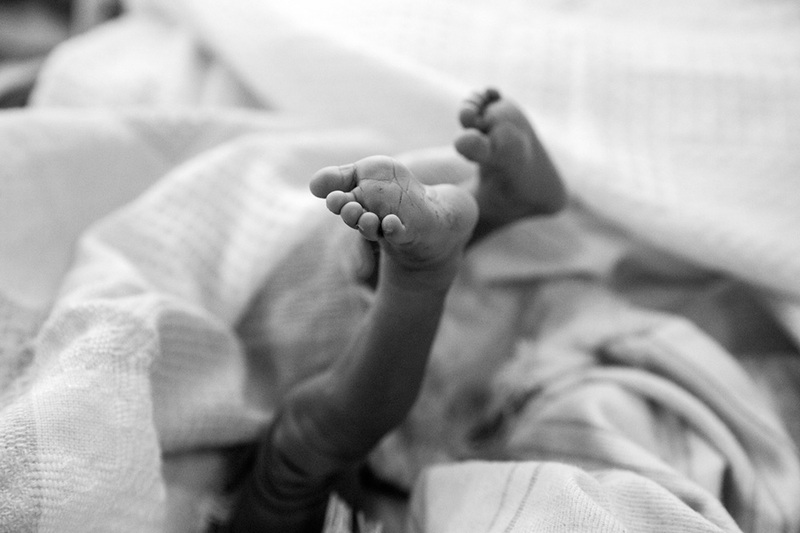 Project Statement: Too Far to Walk	Winner: Lori Hawkins "Stillborn babies lie in the delivery room at the Kapenguria County Referral Hospital on March 9, 2018 in Kapenguria, Kenya. The day of birth is potentially the most dangerous time for mothers and babies. 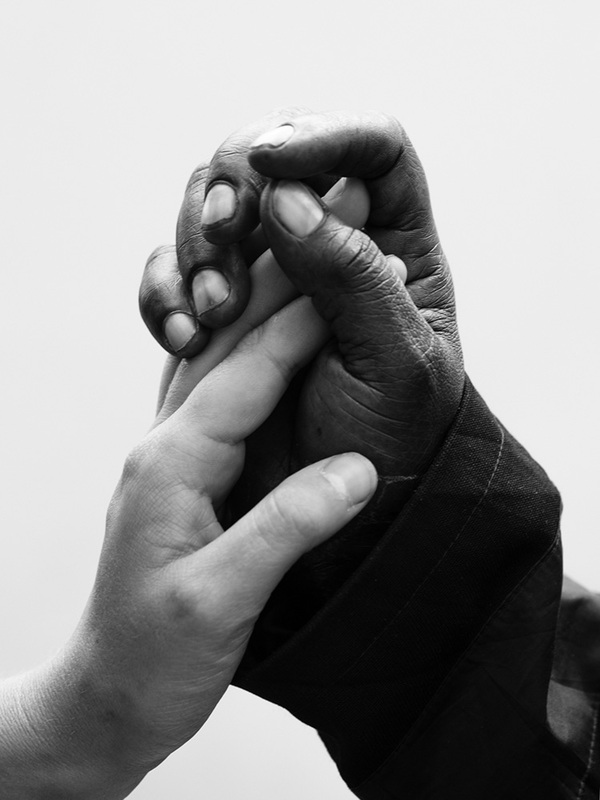 Every year, worldwide, 343, 000 women die during pregnancy and 2.6 million babies are stillborn. Most stillbirths and neonatal deaths are preventable with quality health care during pregnancy and childbirth." Project Statement: Too Far to Walk	Winner: Lori Hawkins "Leah Jones with a patient, Nancy Chepkemoi at the Kapenguria County Referral Hospital in Kapenguria, Kenya on March 9, 2018." 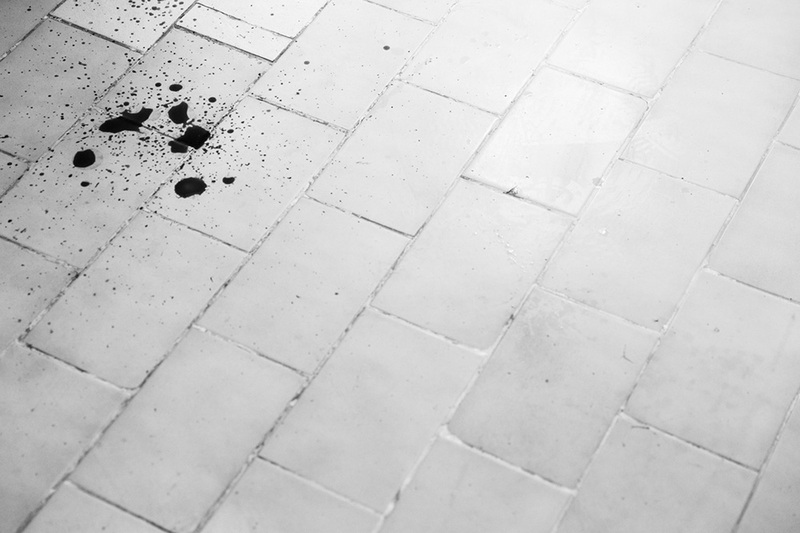 Too Far to Walk is a maternal mortality story. It’s a story of the women of West Pokot and their struggle to stay alive, to survive childbirth, a right all women should have. On average, one woman or girl dies due to complications from childbirth every two minutes. 75% of these deaths could be prevented with access to low-cost basic sexual and reproductive healthcare. 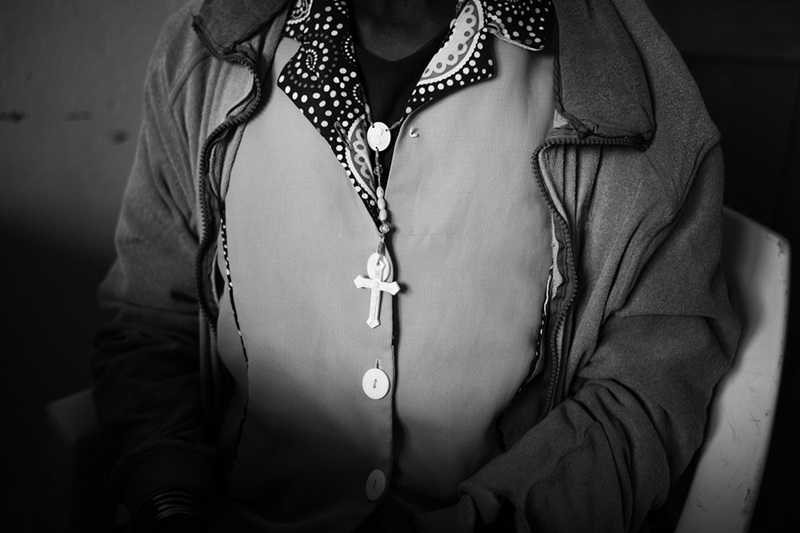 The women of West Potok in Kenya suffer disproportionately from poor access to health services, discrimination, and at times, victimization by harmful traditions. Many of them are affected by Female Genital Cutting (FGC), early marriage and early motherhood. Each of these practices can result in a variety of harmful complications to both babies and mothers. Kenya is considered the most dangerous place in the world to be pregnant. In West Pokot, women have to walk miles to reach any type of maternal health care, then when they arrive and they find there’s no electricity, no doctor, no midwife, no nurse. More than 360,000 women die in childbirth every year and 98% of those deaths are preventable. In this day and age with the #metoo movement reshaping the modern conversation around gender and fairness, the women of West Pokot need their story told. Too Far to Walk aims to find the middle ground between news and documentary; where the viewer will be both informed and challenged into action. It has been a privilege to judge the inaugural Me&EVE Award for women over 40. It is refreshing to see an award supporting work by women in mid-career. The quality of the work was very high. It was clear that these women photographers brought tremendous experience, commitment, and passion to their projects.They covered a wide range of subjects. Of particular note were the photo essays on maternal mortality in Kenya; poverty, homelessness, and the working class in the U.S.; Gold Star families in the U.S.; teen pregnancy in Rwanda; and water pollution in Texas. There were strong documentary photo essays addressing ongoing international crises such as migration, displaced persons, and refugee camps. Some of the portfolios dealt with very personal stories, such as a man's struggle with schizophrenia, a girl's ongoing medical journey dealing with a spinal condition, and a series of still lives illustrating a year of personal vulnerability. Some of the submissions were features representing contemporary life, such as a series of portraits of interracial families and a series of formal portraits of fast food workers. The high level of quality and diversity of subjects made the task of choosing one photographer quite a challenge. 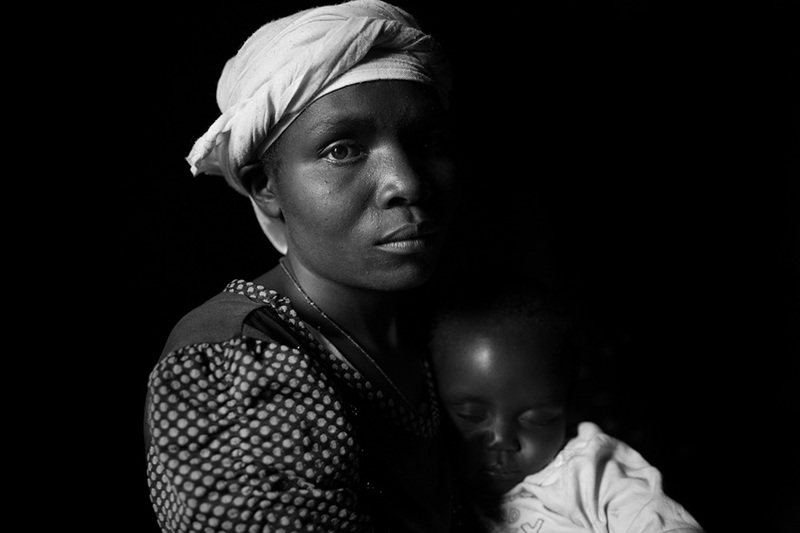 I chose Lori Hawkins for the Award for her powerful photo essay documenting the issue of maternal mortality in West Pokot, Kenya, titled 'Too Far to Walk'. This difficult subject is vividly portrayed with clarity and empathy by Hawkins. She tells this important story with sensitivity and boldness. There is clearly an abundance of strong work being done by women over 40. It is wonderful to know that the Me&EVE Award will bring attention to this work.